On December 19, 2018, our South African customer once again visited our factory to check and accept the PE strapping production line. At the same time, some plastic machinery industry friends in China, also viewed the production line operate together, and enjoyed a delicious Chinese lunch with our general manager. At two in the afternoon, after our engineers and commissioning staff were ready. 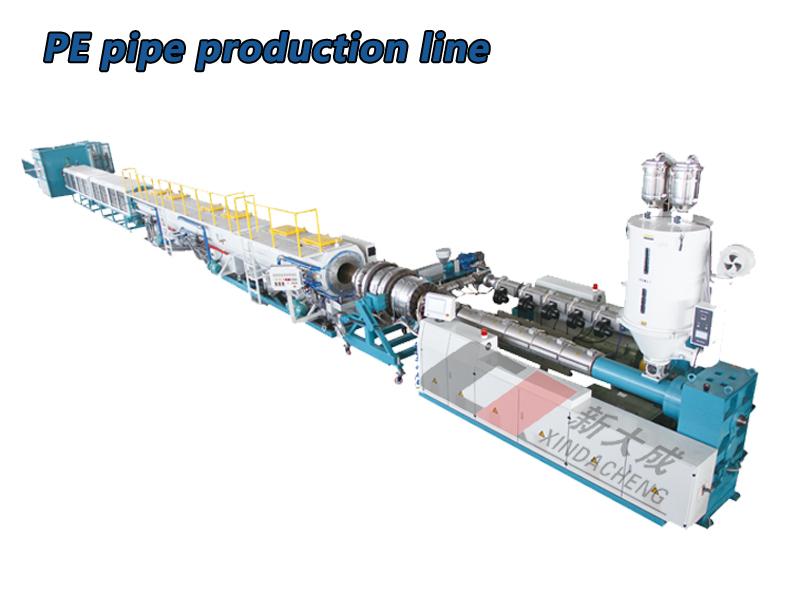 The PE strapping production line was officially operated and started the two-day factory commissioning work. Qingdao XinDaCheng plastic machinery co., LTD. Through the years continuously research and innovation, not only to make the high quality equipment, but also customer oriented. Investigate product market sales, analyze Chinese and foreign market supply and demand data, personally help customers solve problems. With our high-quality products and strong market competitiveness, customers can quickly occupy their local market, recover costs and earn profits. Our PE strapping production line is also one of the production lines that have been widely praised by our customers. It is not only well-known in China, but also can be exported to foreign countries, which has been recognized and supported internationally. Qingdao XinDaCheng plastic machinery co., LTD. Has always been the belief of “Human-Oriented, to Win by Innovation, to Reach Far Distance by Good Credit.” We once again thank our customers for their trust in us, and sincerely invite foreign friends to discuss business with us and create a bright future in the changeable market situation.